Despite their history of exploration and aggression, Danes today are among the most egalitarian and peaceful people in the world. Their typically modest, calm and quiet dispositions have given rise to accusations of rudeness, but anyone who has visited one of the country's famous nightclubs knows that Danes can be enthusiastically social and pleasant. Commitment to preserving equality has spawned a highly successful welfare state, and according to international studies, Denmark is the world's happiest country. 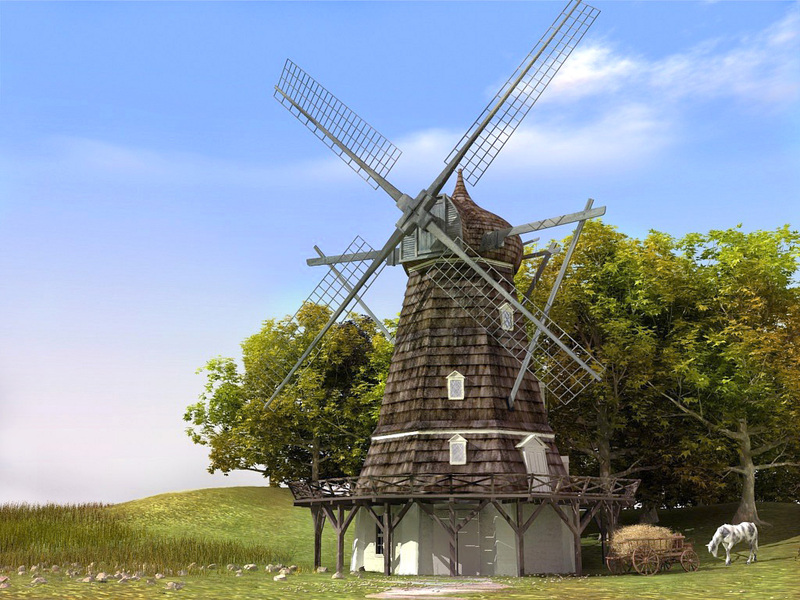 It may also be one of the most homogenous, with over 90% of the population sharing Danish heritage and over 80% describing themselves as Lutherans. Geographically, Denmark is the southernmost among the Nordic countries, situated south of Norway and Sweden and sharing Germany's northern border. The smallest of the Scandinavian countries, and only half the size of Maine, it includes the Jutland peninsula as well as 443 named islands, its terrain mostly heavily forested with little elevation. Denmark's position in the temperate zone ensures fair temperatures all year, but rain is frequent. Perhaps the most important geographic feature, however, is the proximity of all of Denmark's landmass to the sea. Indeed, nowhere in Denmark will one find oneself further than 33 miles from the coast. While the capital city of Copenhagen is the most familiar city to travelers, don't dismiss visits to the other major cities of Aalborg, Aarhus, Esbjerg, Odense and Randers. Each city will have its own special appeal to welcome tourists. 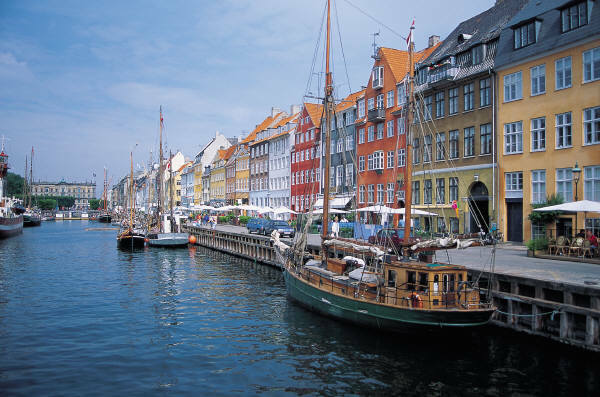 The surrounding seas have heavily influenced the Danes throughout history; indeed, from 10,000-1,500 BC Denmark's population subsisted primarily off the food they acquired through fishing and hunting. Following that they began to develop their agricultural enterprise, slowly transitioning into a society of farmers, though the merits of the sea were not lost on them. Between the ninth and 11th centuries, their mariners participated in several raids of Western Europe, and by the 11th century, England, Sweden and Norway had been united under Danish rule. A series of civil wars and charters eventually weakened Denmark, and just as Germany's power increased with Bismarck's German reunification prior to WWI, Denmark's power waned. In WWII, Germany invaded Denmark, and despite officially accepting the Nazi occupation, the Danes organized a strong underground resistance. In years to come, the remainder of the Danish territories declared independence, but Denmark's immediate populace remained intact and unified. 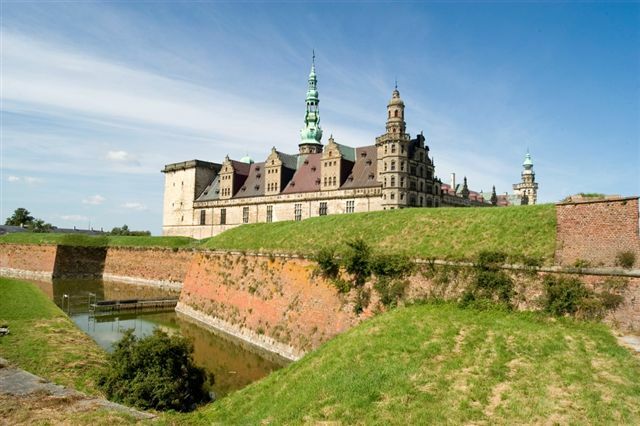 Denmark's often-cloudy skies hardly hinder visitors, for on rainy days one can explore ancient castles or relax in one of the country's indoor water domes. 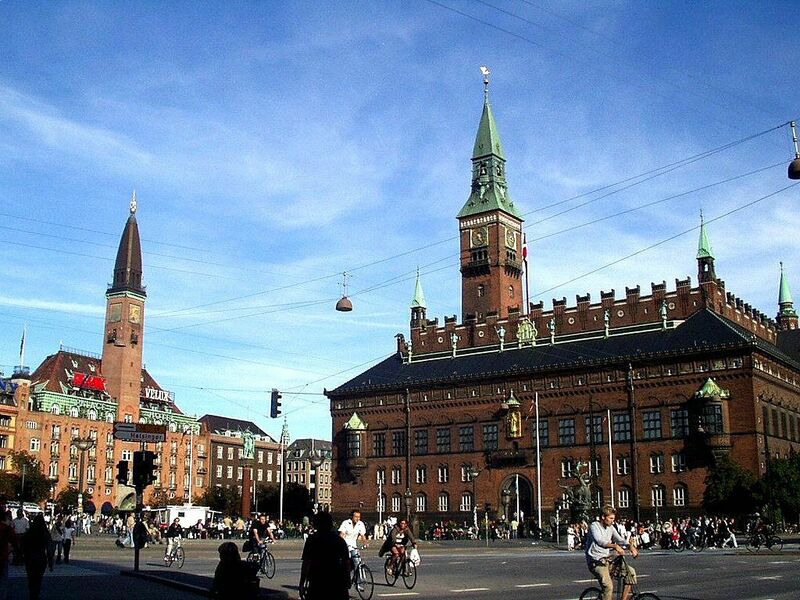 In Copenhagen, impressively stocked museums, including the Danish National Museum, offer visitors the opportunity to view artifacts and art representative of Danish history, while all around the country castles from days of old yet stand. 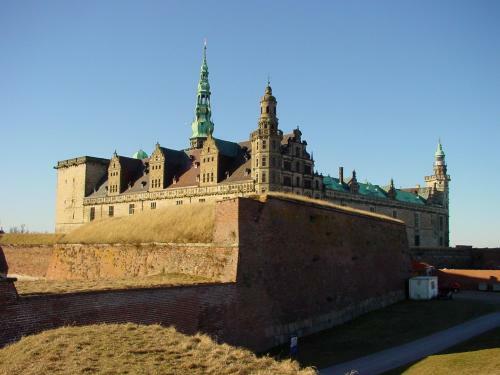 The Christiansborg Palace is particularly stunning, containing ruins from the original Absalon's Castle, which dates back to 1167. Outdoors, the beaches are supremely attractive, and myriad world-class amusement parks draw large numbers of tourists. Copenhagen's Tivoli amusement park is especially popular and served as inspiration for Disneyworld. Today it is one of the oldest parks in the world (the nearby Dyrehavsbakken, also located in Copenhagen, is the oldest), including rides dating back to 1932. Denmark also hosts numerous music festivals annually, including the world-renowned Copenhagen Jazz Festival and the Roskilde Festival, one of Europe's "big four" rock festivals. Combining highly acclaimed cuisine and beverages with world-class music and striking venues, Denmark's nightlife has been rated as among the best in the world. Particularly in Copenhagen, clubs and bars such as the famous Vega and Rust nightclubs and the Stereo Bar draw impressive crowds and attract internationally sought-out deejays and live acts. In addition, the opening of the Copenhagen opera house recently spawned a revival of opera, theater and ballet. For Danes, evenings and weekends are opportunities to experience the cultural explosion, and the local nightlife reflects that tradition with a celebration of life, music and the arts that is wholly unrivaled. 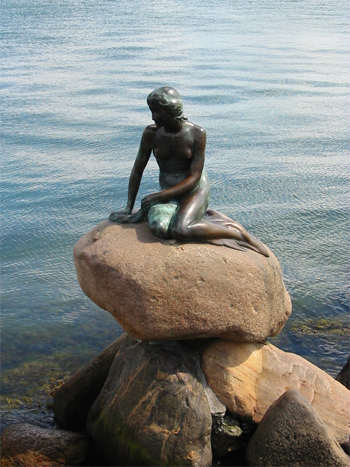 Despite their homogenous population, the people of Denmark have developed a highly varied range of artistic expression and given birth to such internationally acclaimed writers and artists as Hans Christian Andersen and Jorn Utson, the architect of the Sydney Opera House. Music, dance, literature and art thrive in Denmark, where cultural expression and artistic exploration are encouraged by government grants and funding. Local populations are particularly involved in the country's blossoming culture, in part because the government entrusts allocation of its funds to local authorities and in part because these funds support local museums, film institutes, theaters and music venues. Reflecting Denmark's broad historical experience, international cuisines are represented in most of the country's urban areas. Italian, Chinese and Greek restaurants are easily found, and Ethiopian, Indian and Japanese eateries are increasingly represented in the major cities. Competition between restaurants in Denmark is intense, leading to exceptionally high quality dining whether you're enjoying a traditional Danish hotdog from a roadside vendor or sampling a decadent ris a l'amande rice pudding dessert. Most Danish staples consist of meat and seafood, with pickled herring and smoked meat sandwiches among the most popular. Local fishermen provide Danish restaurants with fresh ingredients year round, making Danish seafood some of the best in the world. The expense accompanying the majority of Danish restaurants is well-deserved, as the food's quality easily matches its price, but for those looking to spend a little less, Denmark's unique pizza stands and kebab shops nicely pair cultural experience with savings.